Registration needed due to local Taiwanese regulation; it is compulsory and mandated by Taiwanese law. Registration will be done for you when you send us your details after your purchase. 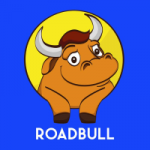 Your card will only be usable after registration. ID Holder must be at least 20 years old at time of usage. 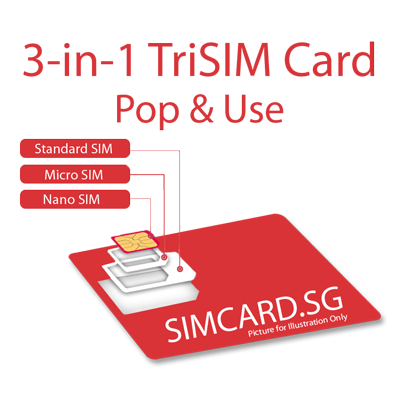 SIM Card Registration must be done at least 48 business hours prior to travel on our website – NO EXCEPTIONS. Activation WILL be delayed due to late or inaccurate registration submissions. Customers are advised to register the SIM Card as soon as they receive the SIM Card. SIM Card validity does not start counting until arrival in Taiwan. 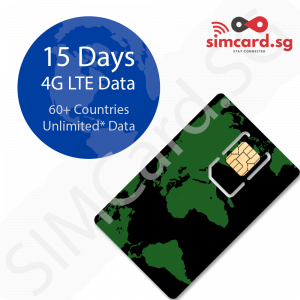 Extension of SIM Card duration or stored value is not permitted. 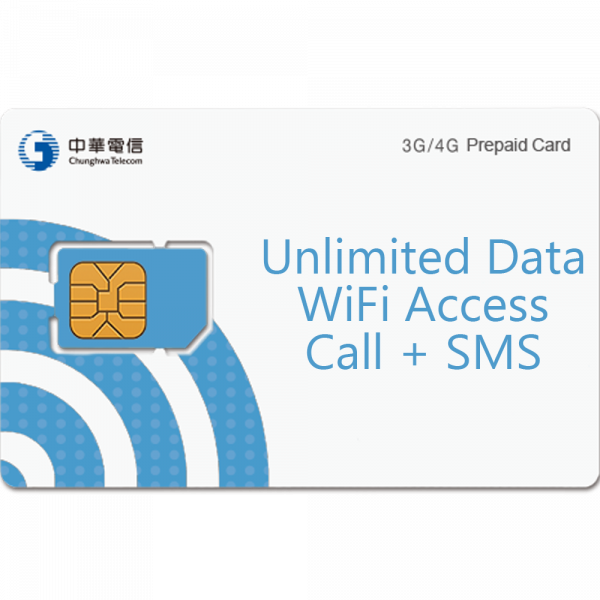 Chunghwa Telecoms 中华电信 SIM Card will automatically expire after the number of days purchased.